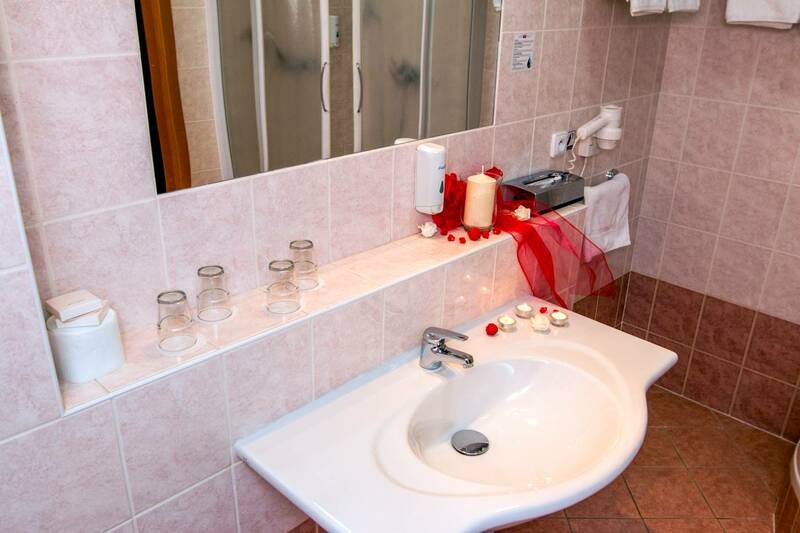 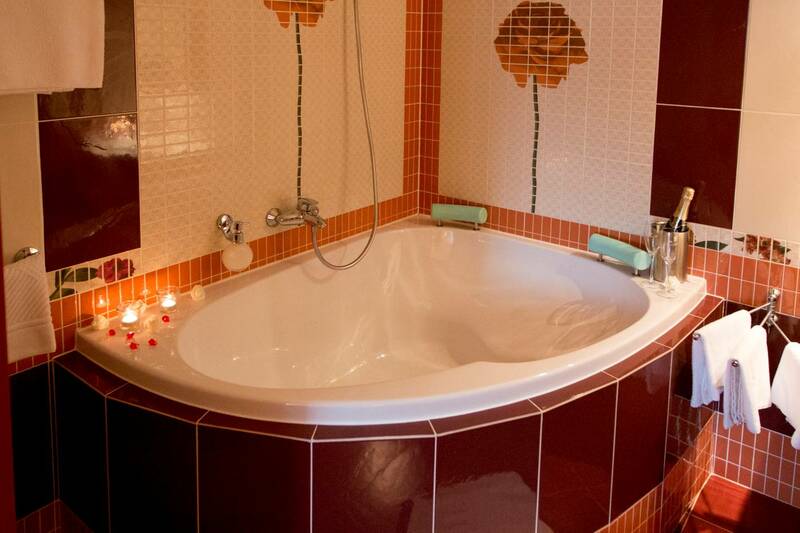 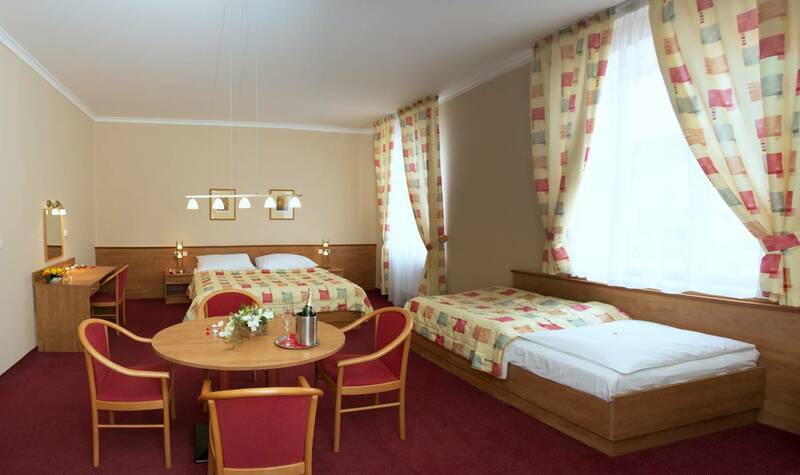 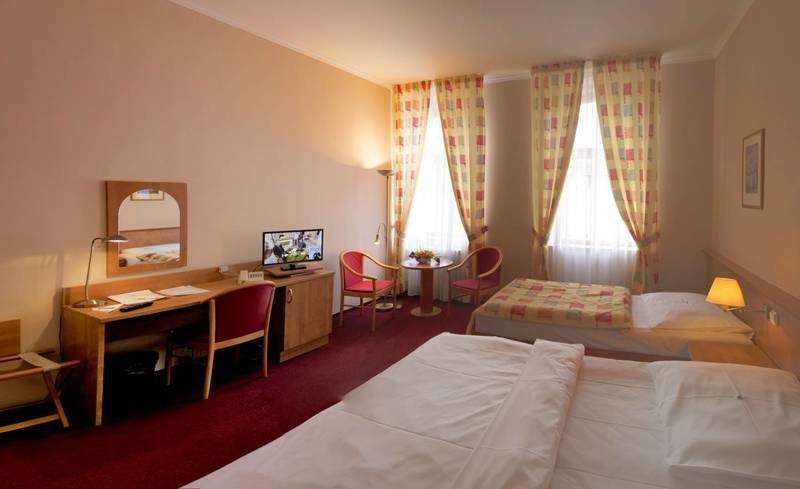 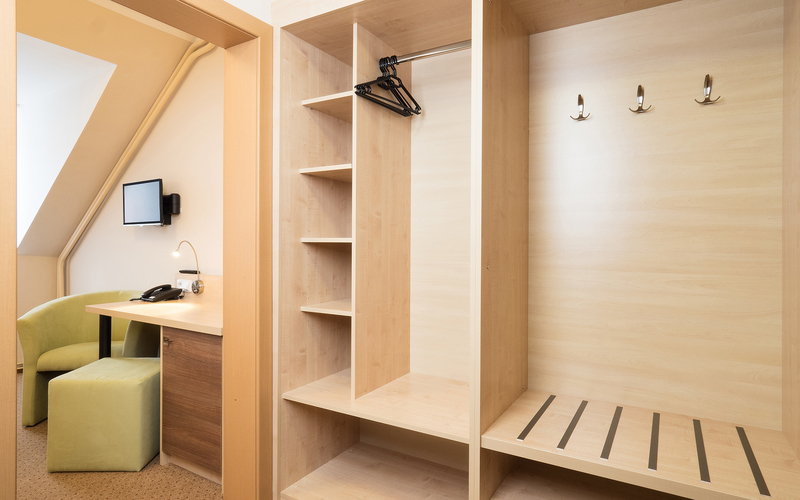 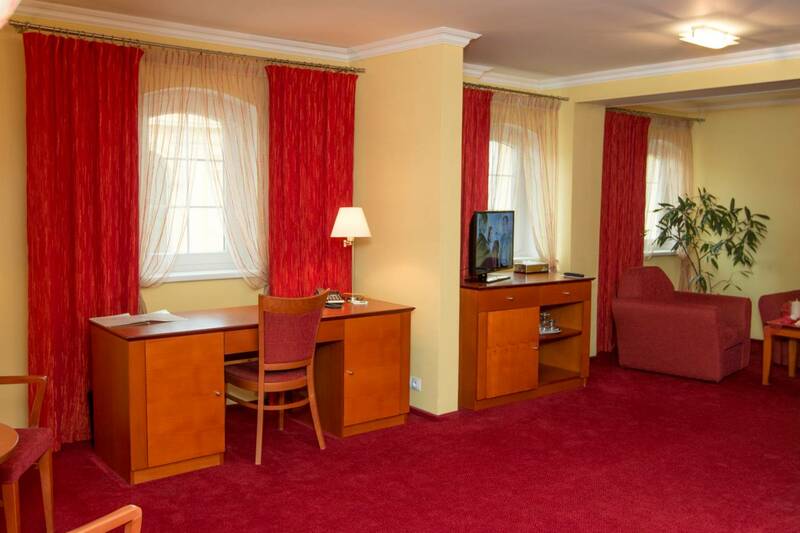 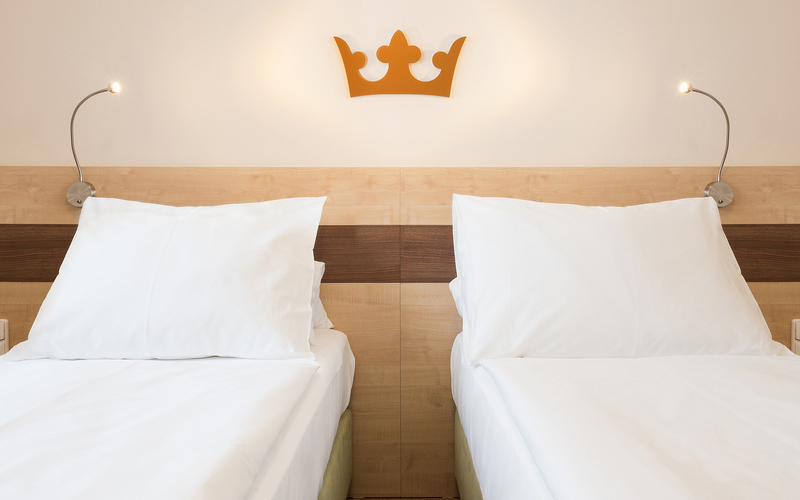 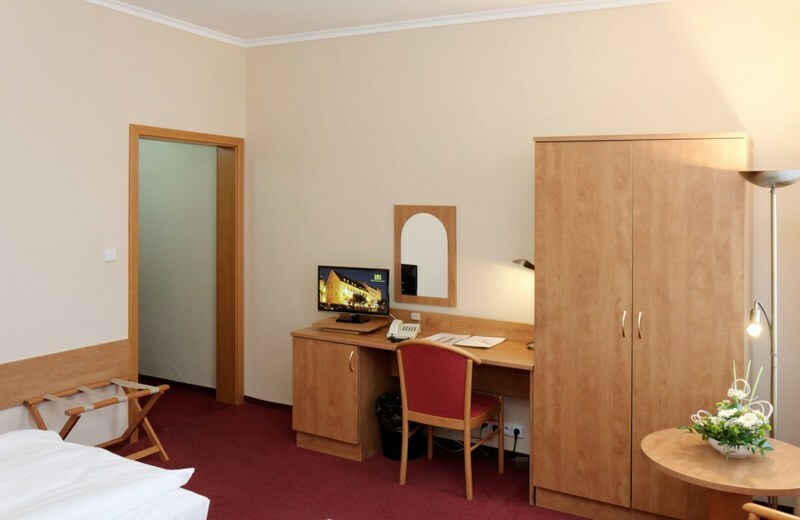 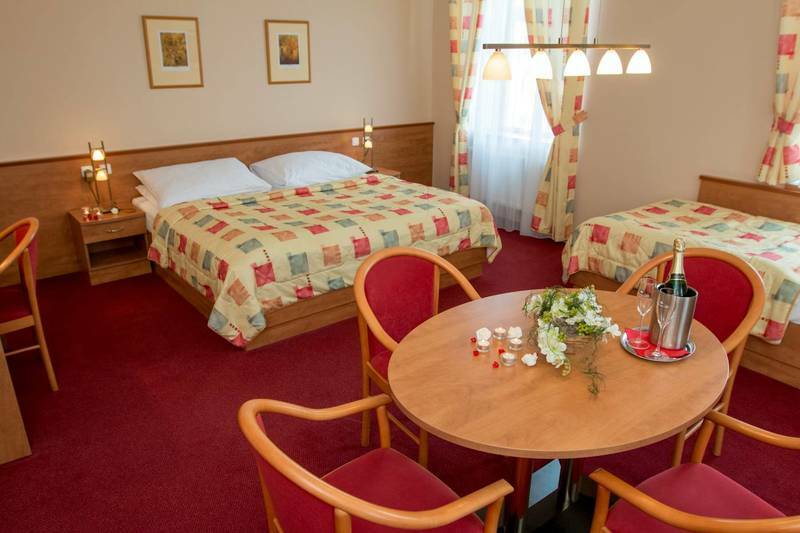 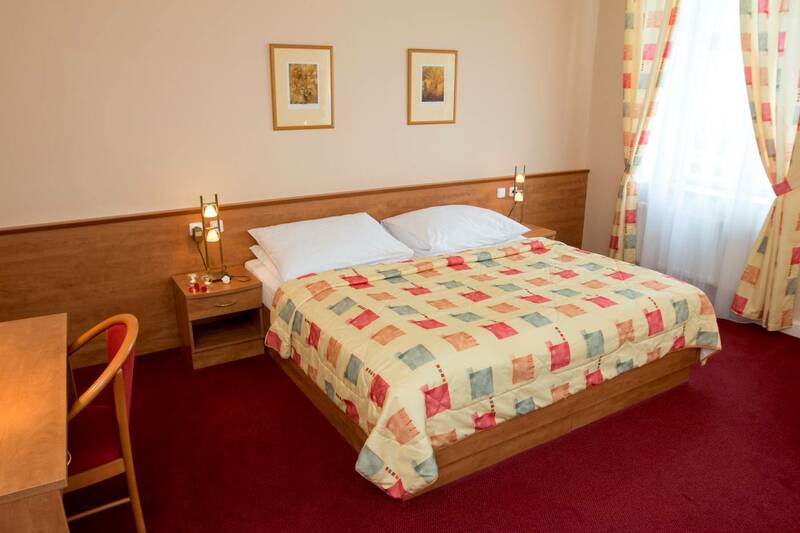 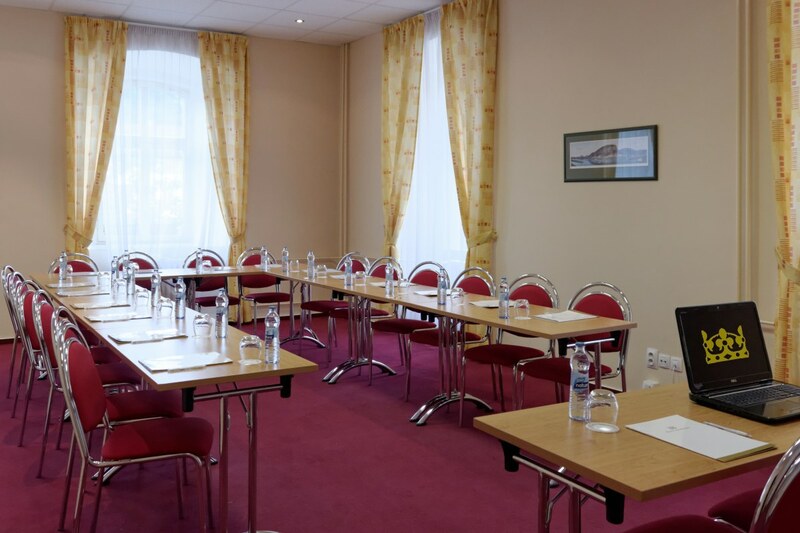 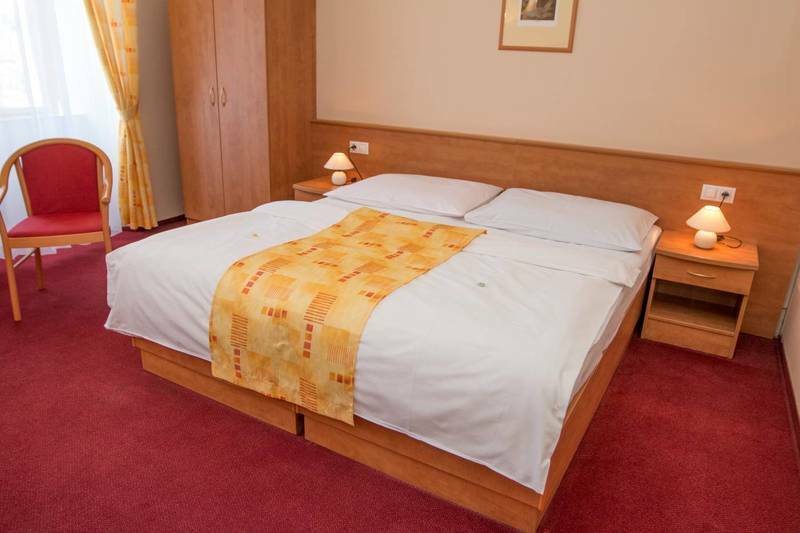 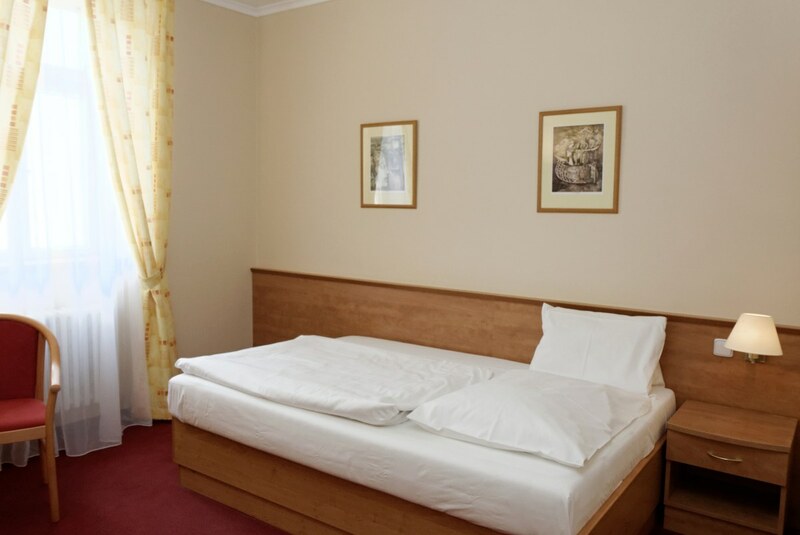 Hotel Česká Koruna offers comfortable acomodation in 43 rooms in STANDARD class (*** certified) and COMFORT class (*** certified) rooms. 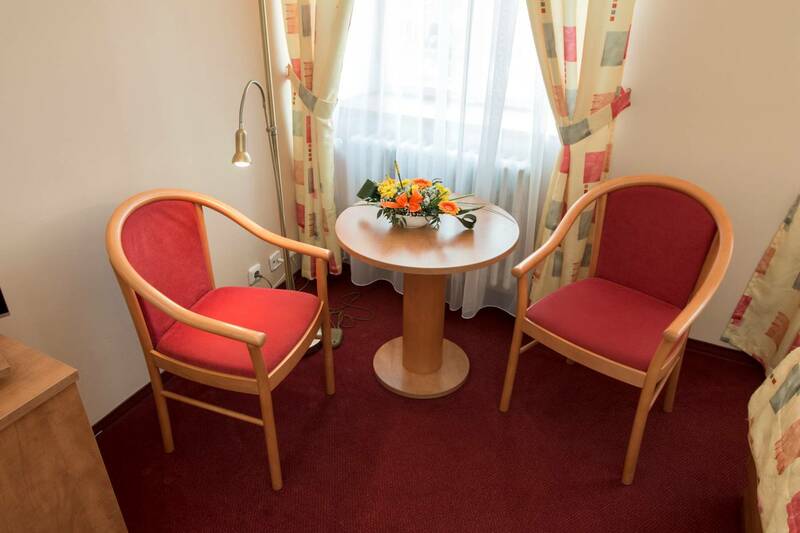 We also offer special room for disabled quests. 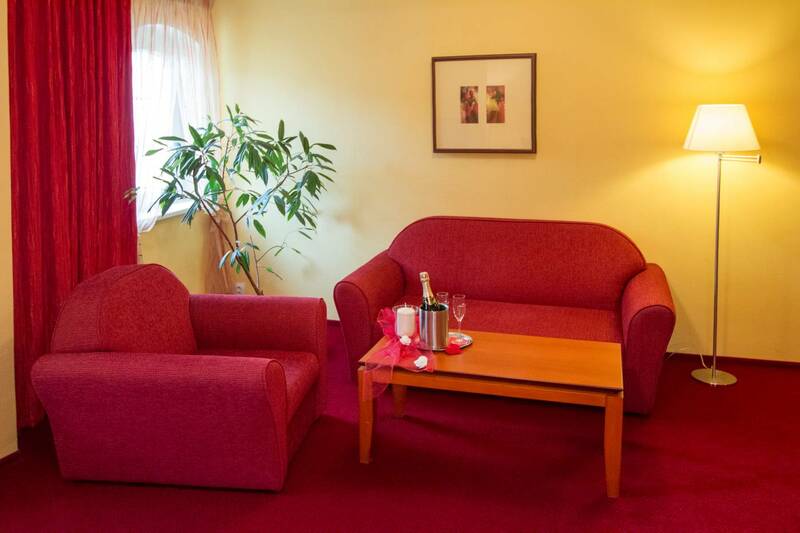 Complimentary Wifi internet connection. 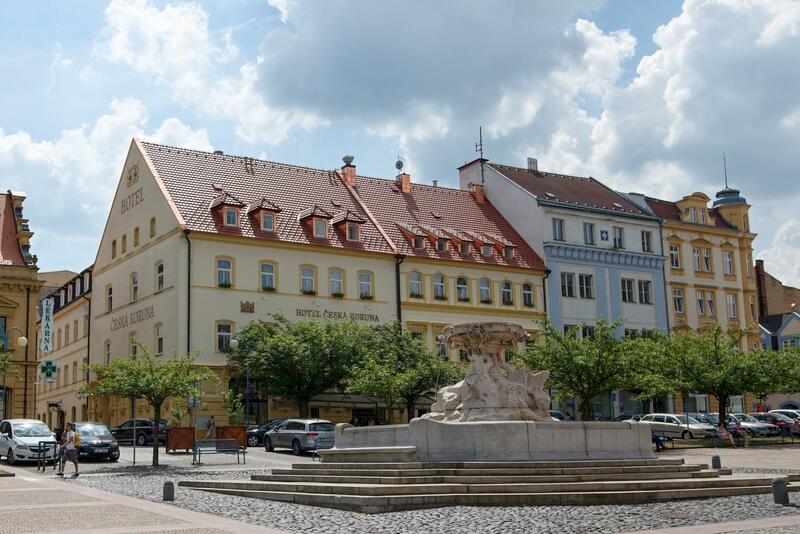 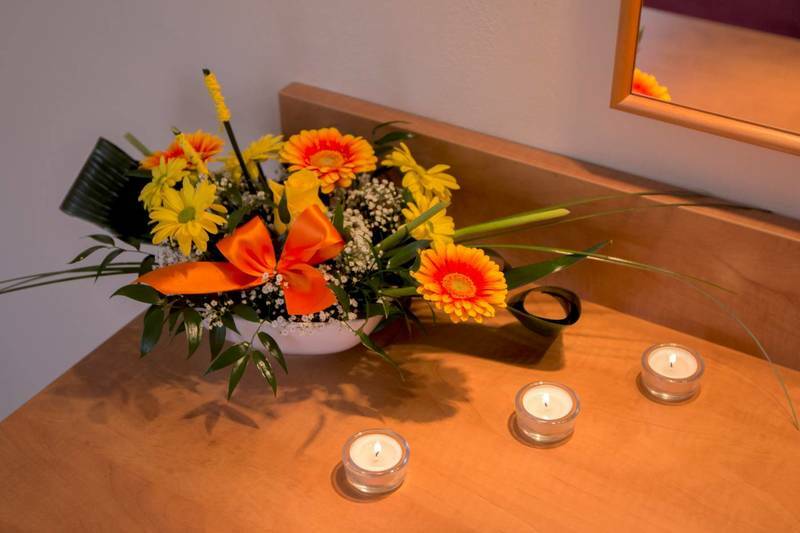 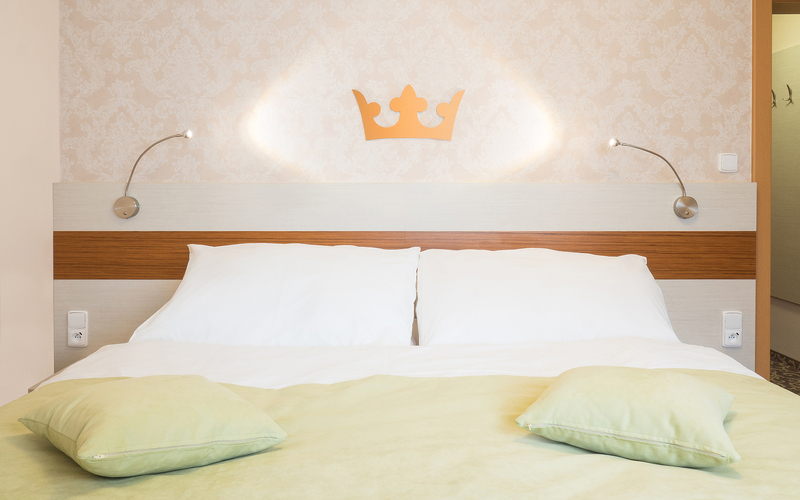 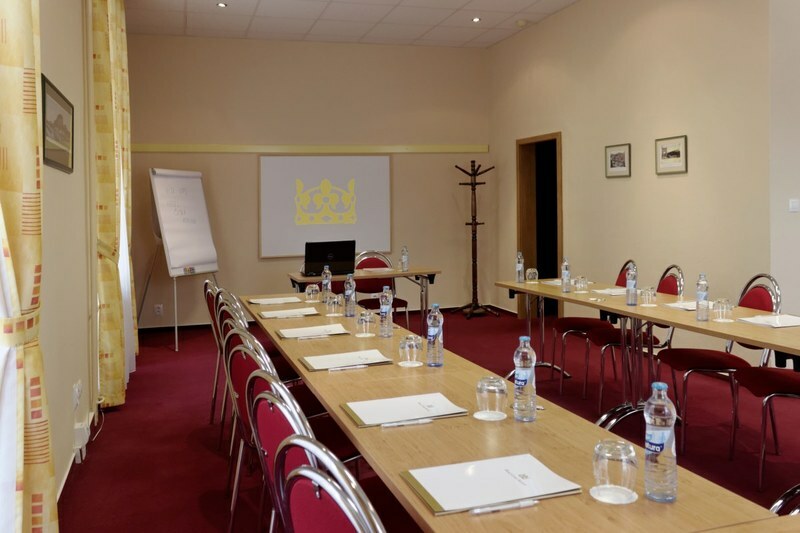 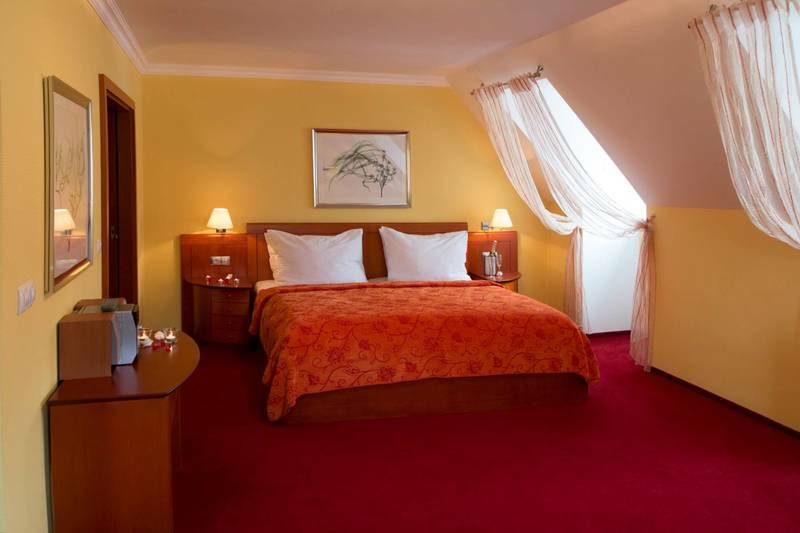 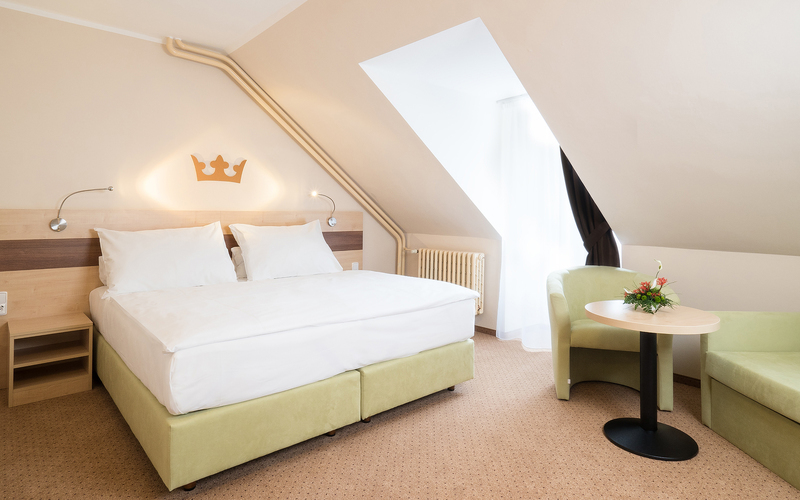 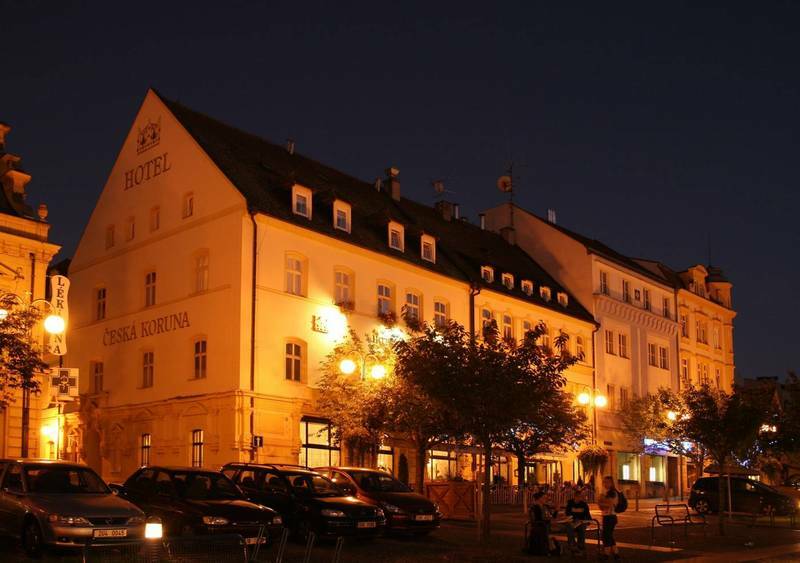 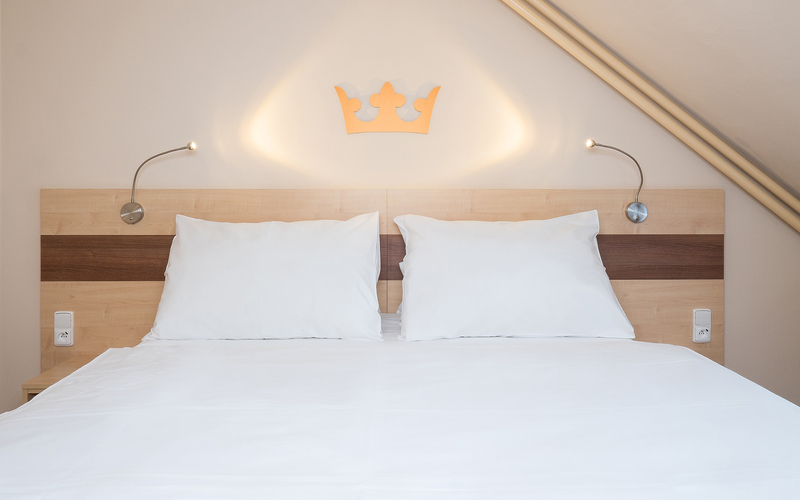 Thanks to its location, hotel Česká Koruna is ideal starting point for discovering beautiful country side of Czech-Saxon Switzerland or Elbe Sandstone Mountains. 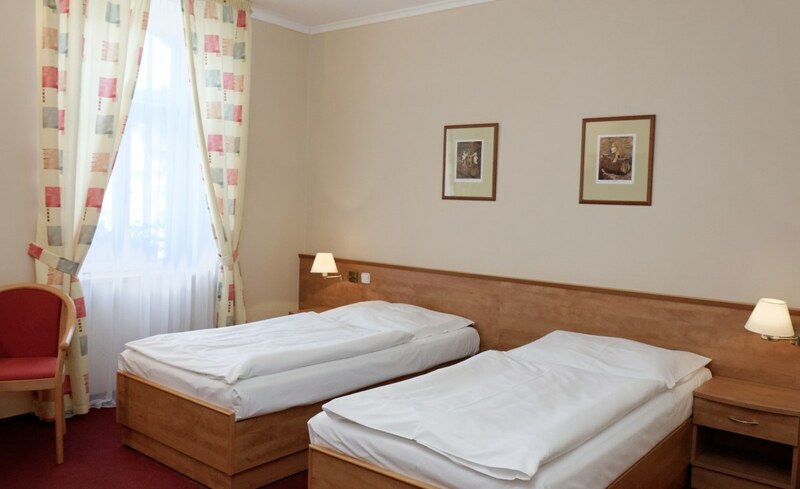 You can find more tips for trips here. 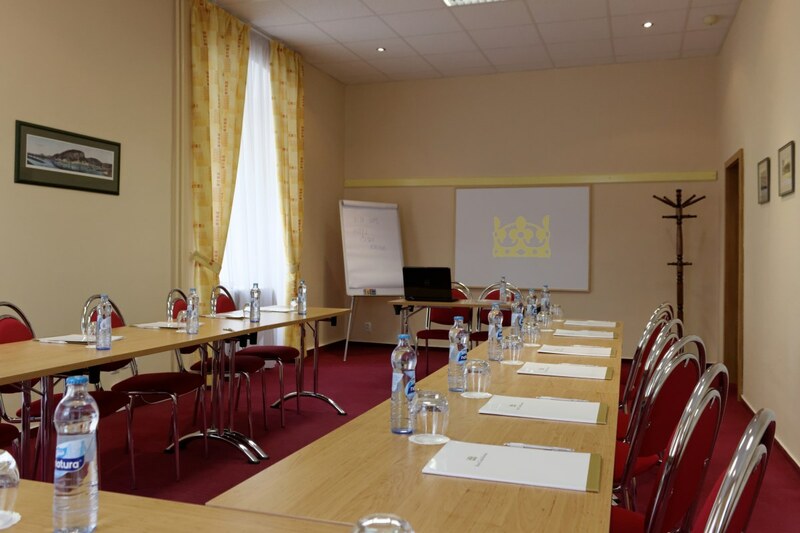 In our hotel, you can also find cosy restaurant with summer front garden, conference room for your corporate events or lounge for corporate or private meetings and celebrations. Don't hesitate and book your room now!